TELETEXT HOLIDAYS TV AD YET? What is your idea of a dream getaway? 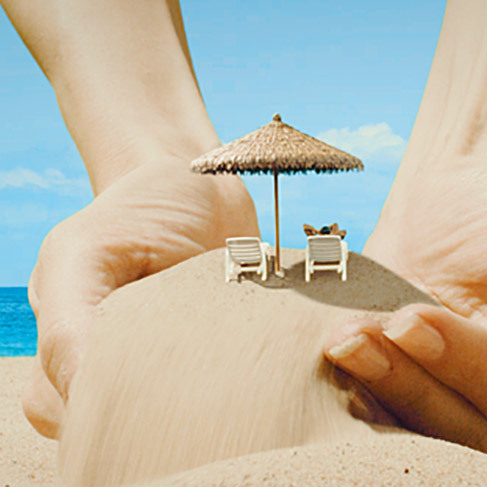 Is it perfect beaches, all inclusive treats or simply a comfortable night’s sleep…? At Teletext Holidays, we have ALL the ingredients to make your perfect holiday! 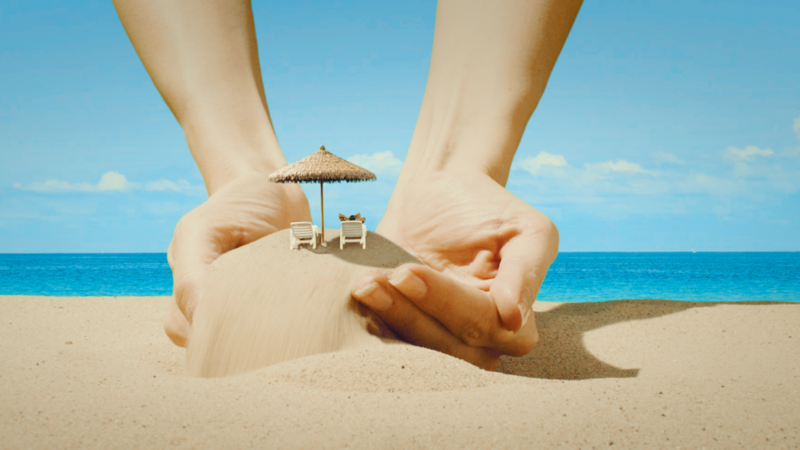 Check out the new Teletext Holidays TV advert and prepare to make that dream a reality! Book your 2018 holiday today with Teletext Holidays!